A well-manicured lawn is something that many property owners take great pride in obtaining,as it really adds to the overall appeal of any home or business environment. 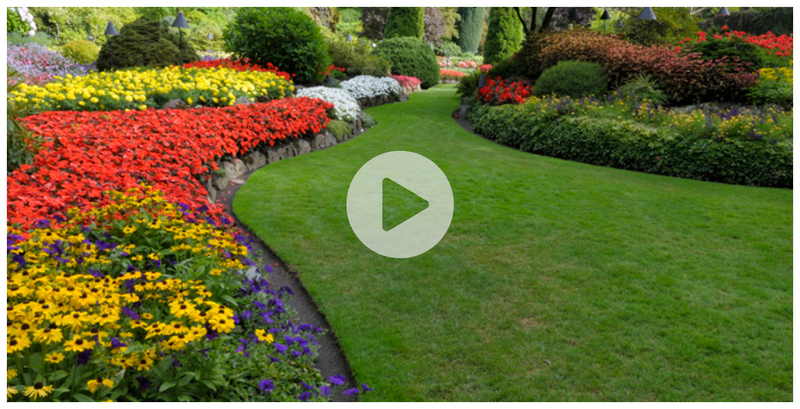 A well-manicured lawn is something that many property owners take great pride in obtaining, as it really adds to the overall appeal of any home or business environment. Not only does a beautifully landscaped and cared-for lawn improve your property’s appearance, but it also can also add value to your property and to the value of the entire neighborhood. If you live within the Baltimore area, then Outback Lawn Service welcomes the opportunity to assist you in acquiring, and maintaining, an exquisitely manicured lawn. 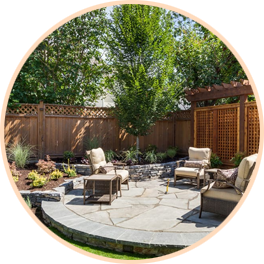 Lawn maintenance and beautification is the specialty of the lawn care experts at Outback Lawn Service. We are a locally owned and operated company, and our professionals have great interest in caring for our customer’s lawns, as if they were their own properties. We gratefully serve the whole Baltimore metropolitan area, as well as the surrounding cities! 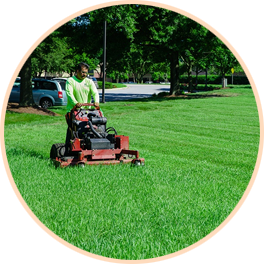 Our lawn care providers have years of experience, immense hands-on training, and are well-versed in all aspects of lawn care techniques. Furthermore, we use professional equipment that guarantees we have the right tools to perform superior lawn care services. 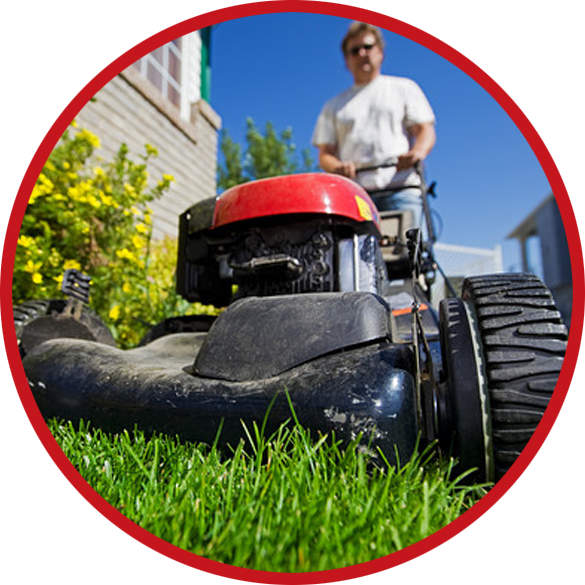 Outback Lawn Service offers a full range of lawn care services for all of our customers. Whether you are interested in having someone help you take care of your residential or commercial property, we have a comprehensive list of lawn care services that we can offer to you. From a one-time service to a planned maintenance package, we have a lot of options that will fit into all sorts of budgets. Our goal is to provide professional and affordable lawn care and landscaping services to any residential or commercial customer. 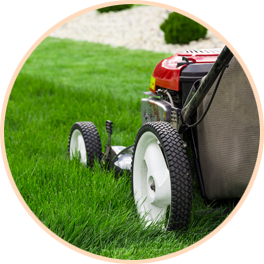 If you are looking for a lawn care company that you can rely upon to provide you with excellent lawn care services, then please contact Outback Lawn Service today. We are eager to please our customers, and to help improve and maintain the beauty of the area around us. We may be reached by phone at (443) 791-5296, or by email at service@outbacklawns.com. They do an outstanding job and are here like clockwork every week !! I’ve been using them for years and highly recommend them! Love their service! They are quick to respond when we need something done and always do a professional job! Highly recommend them! Paul’s guys have been cutting our lawn for several yrs. We just had them cleanup, trim & mulch our beds —including weed preventative & edging. Our beds were a disaster but they’re gorgeous now! Outback’s price was also the most competitive of the 5 bids I received. Thanks to a great bunch of guys! They have been doing my lawn for 3 years and I’m totally satisfied. I highly recommend Outback Lawn Service. I have not been disappointed with any work done. 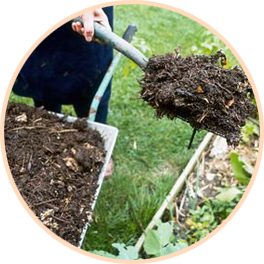 I have used several of their services such as lawn cutting, fall cleanup, cutting bushes, and mulching. If you are not happy with your current lawn service call Outback. I’m very happy with Outback Lawn Service. They are dependable and do a great job! I would highly recommend this company. Love them. They do a great job and always show up! They are quick and efficient and affordable. © 2019 Outback Lawn Service. All rights reserved.